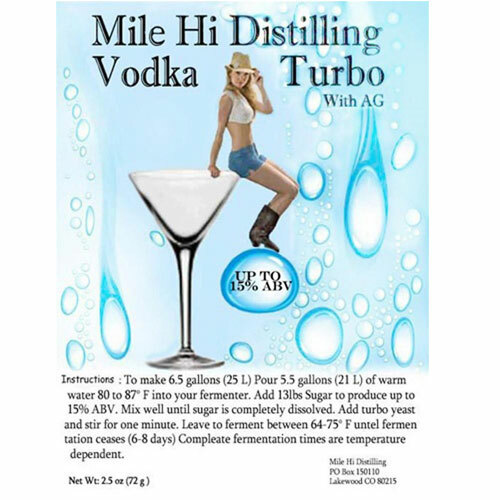 Vodka Turbo Yeast is an active dried vodka distilleries yeast. This is a unique lower congener profile spirit turbo yeast. 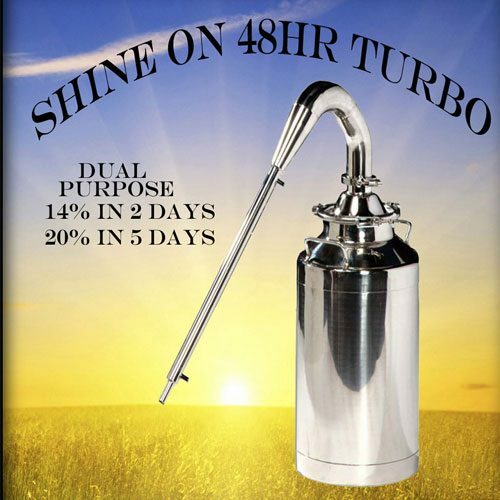 Awesome sugar to ethanol conversion which maximizing a quality yield. 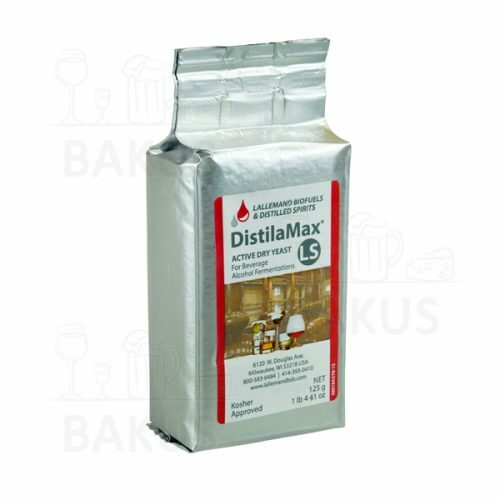 A yeast strain designed to be used for vodka and other neutral spirits made from sugar, grain, potato or other feed stock. Instructions: To make 6.5 U.S. Gallons, pour 5.5 gallons of hot water into your fermenter and then add 13lbs of sugar to produce up to 14% ABV. Mix well until sugar is completely dissolved. Let the sugar water temperature come down to 75 degrees F and then add vodka yeast and stir well for one minute. Leave to ferment between 70-80F until fermentation ceases (6-8 days) Complete fermentation times are temperature dependent. 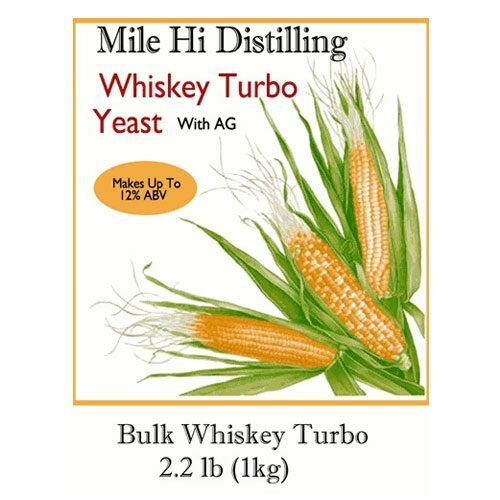 My goal has always been trying to get a very neutral spirit and the Vodka turbo yeast from Mile Hi Distilling has did a very good job for me and you still get 15% alcohol. The final product was a clear slightly fruity smelling liquid that everyone enjoyed. This works well and very fast. Used it for a neutral sugar wash that came out real nice after double-distillation. 2 table spoons to 5 gallons over 5 days makes a really clean vodka. Just let it clear 3 to 5 day. The best I have ever use!